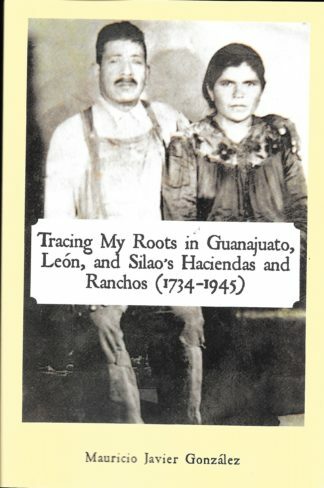 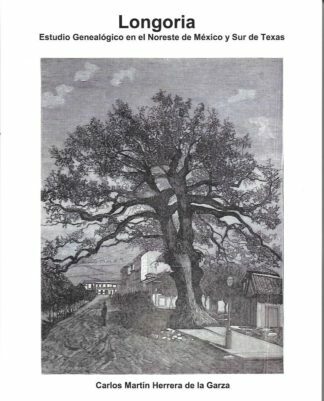 The author has roots in San Ygnacio, Texas and the state of Guanajuato in Mexico, He is the author of several genealogical works incliding , ” Tracing My Roots in Guanajuato, Leon, and Silao’s Haciendas and Ranchos (1734-1945),” See our # 652. This book centers on his family connections in San Ygnacio, a very historical town on the Rio Grande in South, Texas centered in what once was the huge Vasquez-Borrego Spanish land grant. 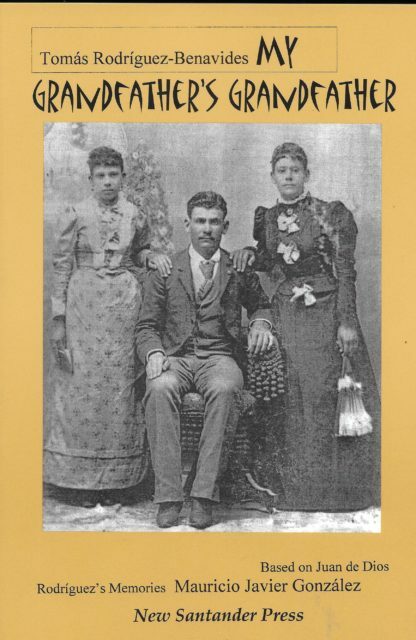 This book contains a wealth of genealogical and historical information of the ares. 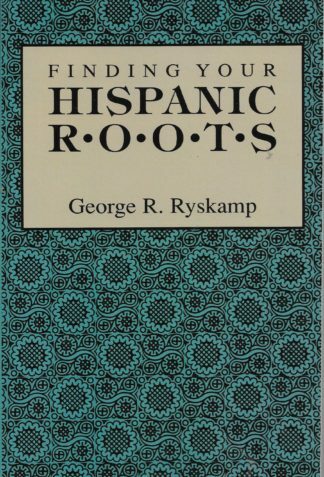 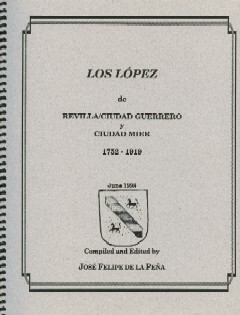 Some of the other prominent surnames found in this books are Arispe, Botello, Canales, Cavazos, Chapa, Cortina, Cuellar, Davila, Garza, Pena, del Bosque, del Rio, Dominguez, Farias, Flores, Garcia,Gomez. 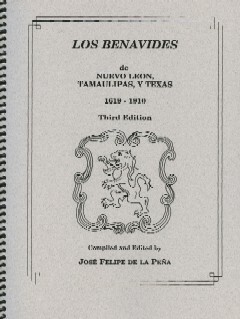 Gonzalez, Guerra, Gutierrez, Haynes, Hernandez, Herrera, Juarez, Landin, Lopez, Lozano, Martinez, Navarro, Paredes, Pena, Perez, Ramirez, Rendon, Reyna, Salazar, Sanchez, Trevino, Uribe, Vasquez, Vela, Vidaurri, VIllarreal, Zapata, and Zertuche.